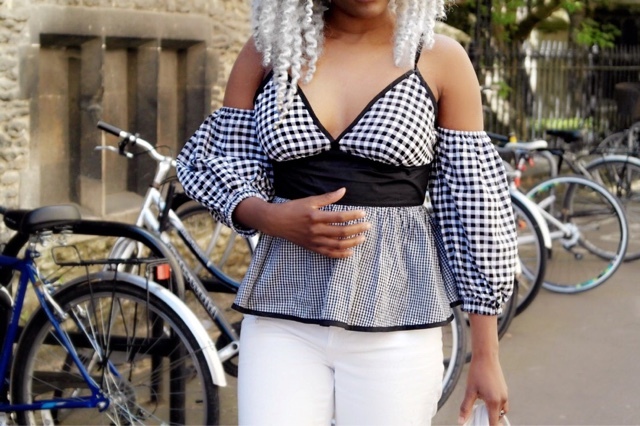 This off the shoulder gingham is really to die for like ahhh😍..hope you guys are doing well.... with the comeback of this trend I have been on the look out for cute pieces.. and this top was right up my street. 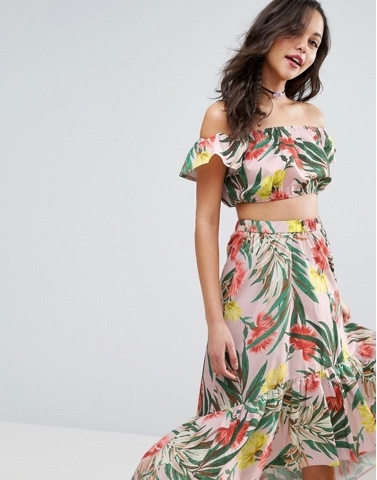 I love the details on this top, I love the off the shoulder dits, let's not forget the peplum bottom of the top (top from Sheinside)😍... 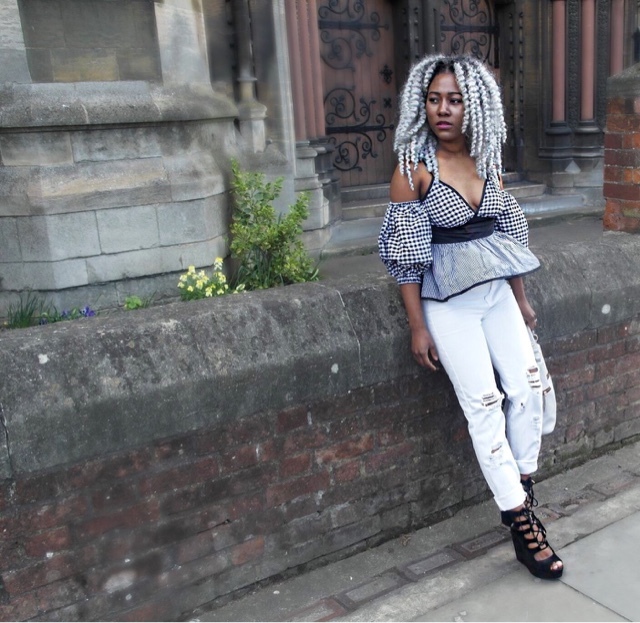 I styled it up with my white ripped jeans from topshop, I decided to go for white so that the style of the top isn't overshadowed.., I finished off the look with my black wedges from primark . 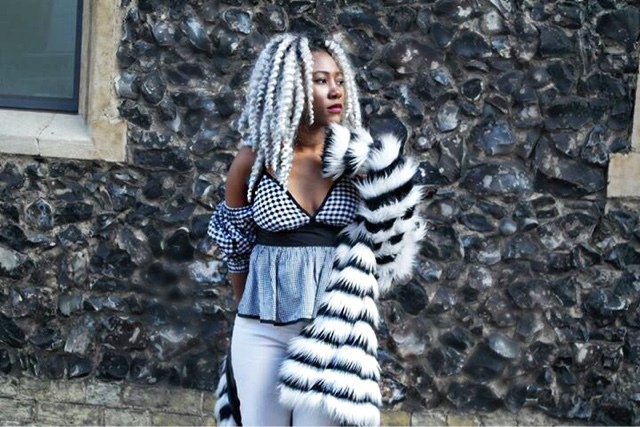 Like most days, we had a little of everything weather wise, so I went for my black and white faux fur to warm from international . I love your hair. You look gorgeous!! 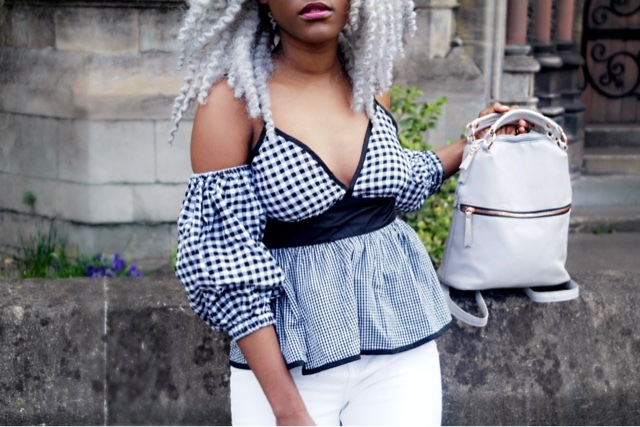 And the gingham top looks truly perfect. 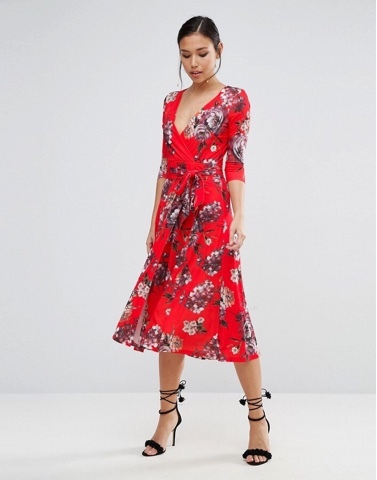 What a great look! What a super cute top, girlie! 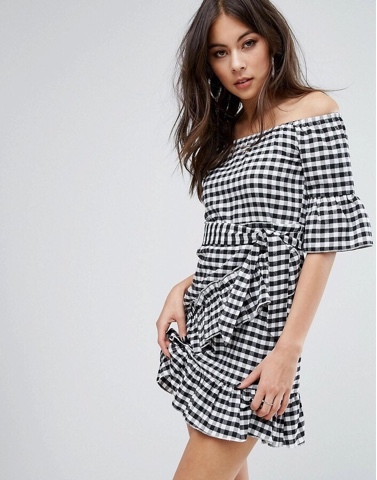 I'm loving the gingham comeback, it's such a great print for spring and summer and can be easily dressed up or down. Thanks so much for sharing and I hope you're having a great week so far! 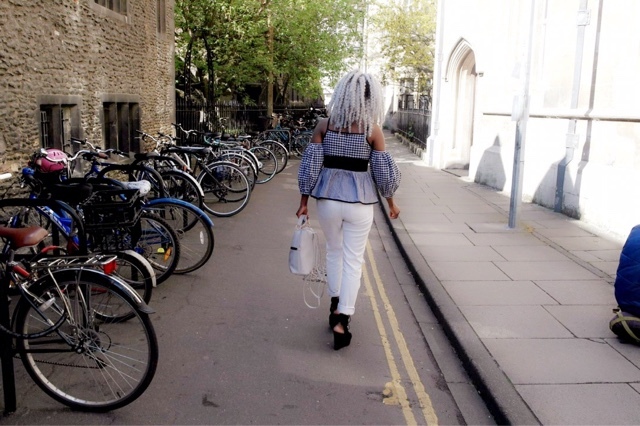 Gingham has definitely made a comeback and me likey! You look wonderful in that fun blouse. - And your hair is life gurlllll. Ha!